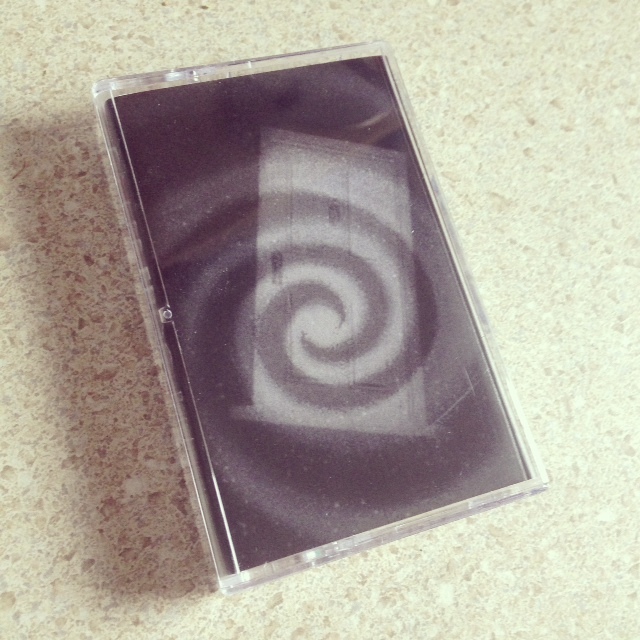 c40, edition of 50 For as long as I've been in New York, Dave Suss has been navigating the astral pathways with his Millions project, in its wake carving heavy monolithic slabs of glacial drone through seared PAs and cassette decks alike. 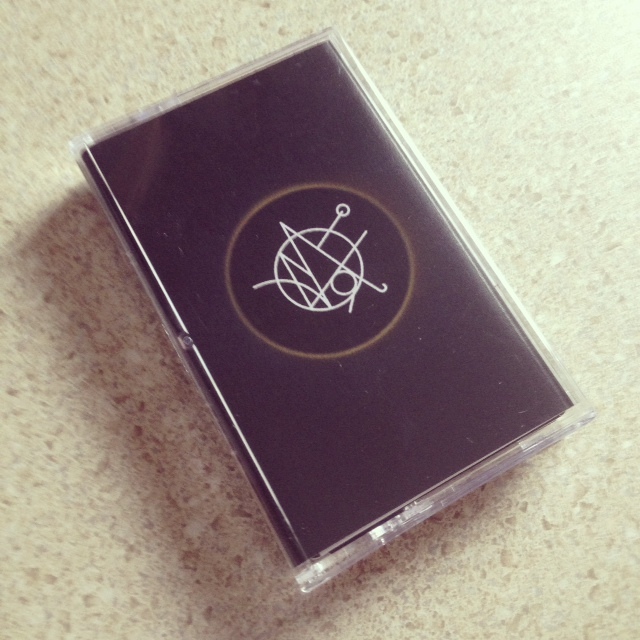 Since our last cross-over with 2009's 'Shredded Heaven,' Dave has worked his cosmic mojo across the catalogs of Field Hymns, Tranquility, 905, Tape Drift and Stunned, to name a few. It's with great honor we welcome Dave's return to Baked with Circle, a new chapter in the Millions epic, blistering guitar melodies woven through bleak overtones of nordic black char. BT056 - GLASS FROG "Perchance To Dream"
c21, edition of 50 A trained orchestral upright bassist and music educator at one of the city's premiere schools for the blind, Konrad Kamm's Glass Frog project does not mince words. Through each succinct movement, Perchance to Dream unfolds like a terse exercise in suspense, a deliberate and calculated edge of the seat thriller. These tracks, culled from repurposed material written and performed as part of his study at Brooklyn College of Music, see Glass Frog expertly interweaving ambiences of tension with airs of apprehension.